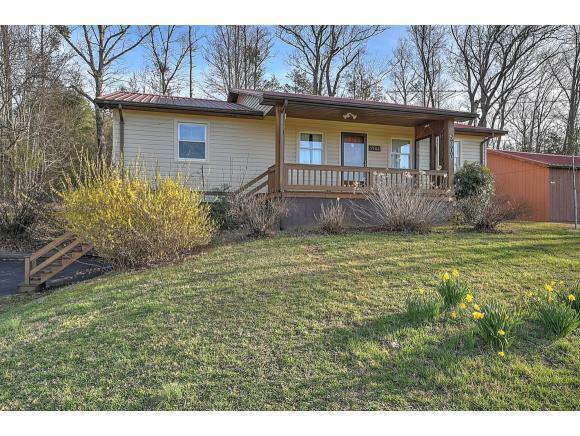 5900 Greystone Road, Greeneville, TN 37743 (MLS #417958) :: Highlands Realty, Inc.
Sweet ranch at the foot of the mountains, very private and borders the national forest. 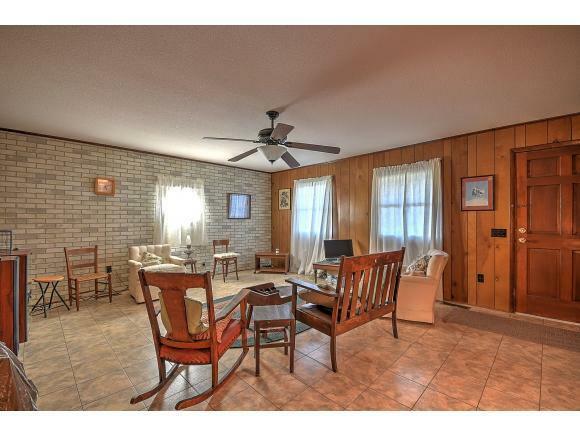 Large living room, eat in kitchen, two bedrooms and two full bathrooms (one with laundry) are on the main level. The kitchen has two ranges, one electric and one gas. Comes with an alarm system (not currently under contract) and a radon mitigation system is in place. All flooring on main level is vinyl, lower level is carpet. 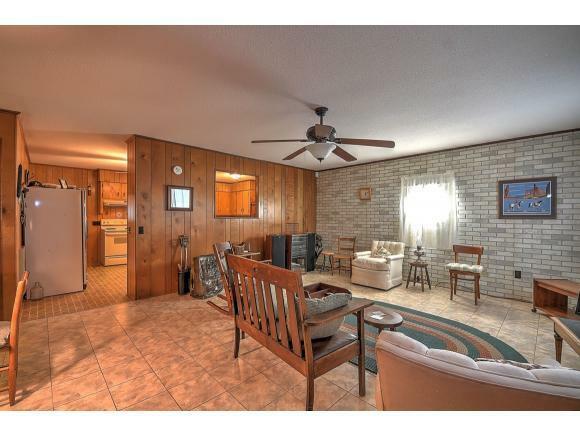 Downstairs is a den, a wet bar area which could be a second kitchen and the 3rd bedroom. New vinyl siding on home, replacement windows and metal roof. Also, one car drive under but would fit two cars tandem. A 24 x 24 detached garage is the perfect workshop! A large, privately owned wooded area borders to the back of the home and the national forest borders to the left (looking at the house from road). All the woods to the left are on the property, Across Jennings Lane starts the national forest area. No close neighbors visible and there are 14.57 acres across the street that can be purchased with this property for a total price of $275,800. If you are looking for a cabin in the mountains, take a look! 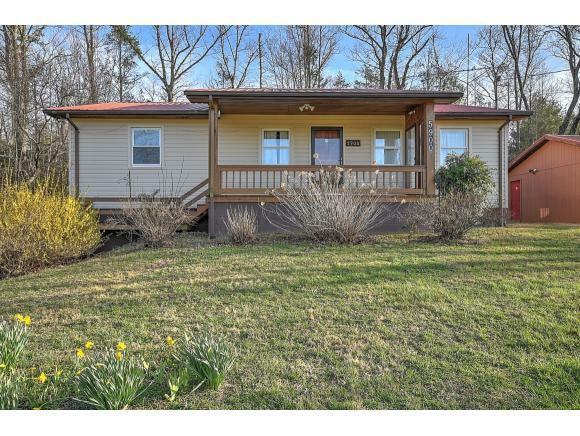 Listing provided courtesy of Gwen Lilley of Century 21 Legacy - Greeneville.